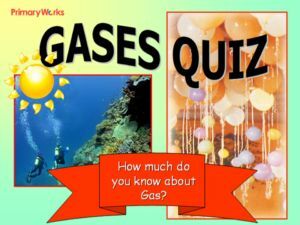 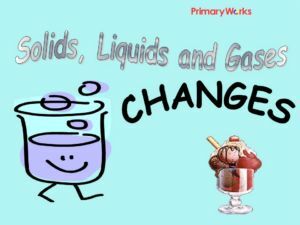 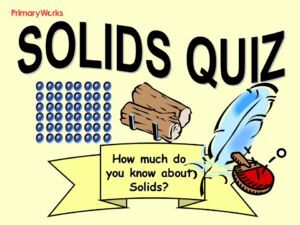 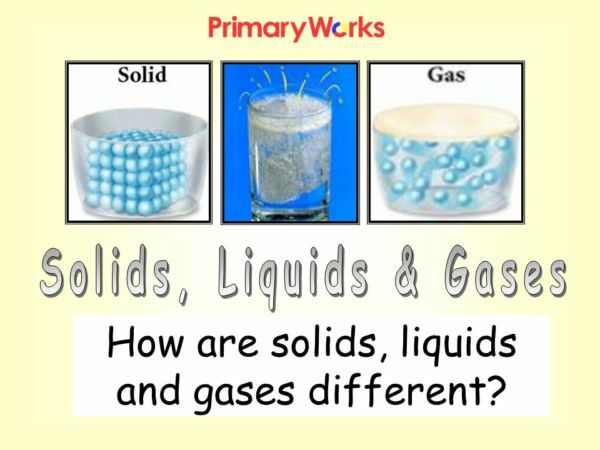 Download this 19-Slide PowerPoint to support the writing of an explanation text about the differences of solids, liquids and gases. 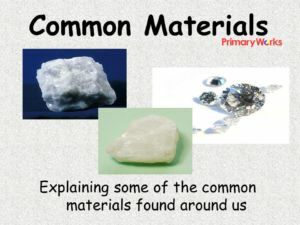 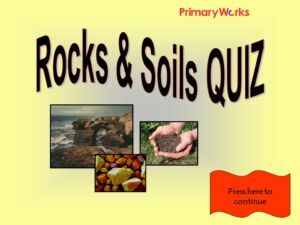 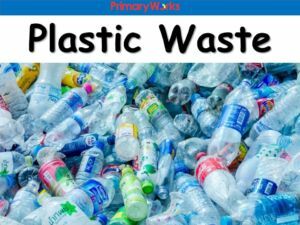 This is a great resource to use for KS2 children learning about the properties of materials and how they differ. 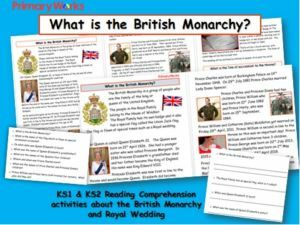 The PowerPoint has many writing frames that will help children structure their explanation text. 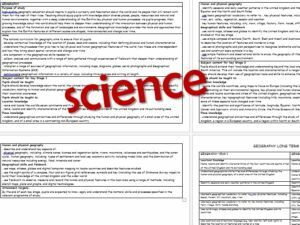 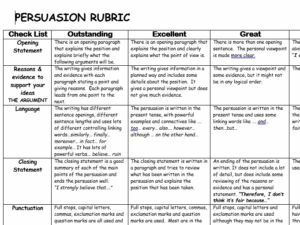 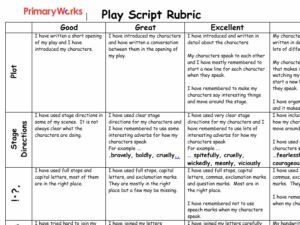 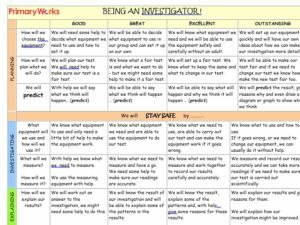 Also included is an explanation rubric that can be used as a self assessment tool.